We all deserve to relax in luxury and be pampered from time to time. What is the best way to that is to enjoy in sauna or steam room. 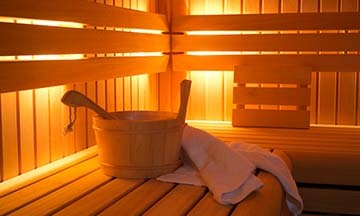 Our sauna and steam rooms not only feel amazing but they both have individual and collective benefits on your health!